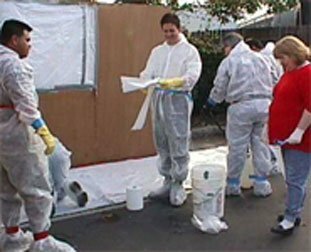 The goal of this course is to provide the essential information for individuals who are likely to witness or discover a hazardous substance release and who have been trained to initiate an emergency response sequence by notifying the proper authorities of the release. An understanding of the role of the first responder awareness individual in the employer’s emergency response plan (including site security and control), and the U. S. Department of Transportation’s Emergency Response Guidebook. 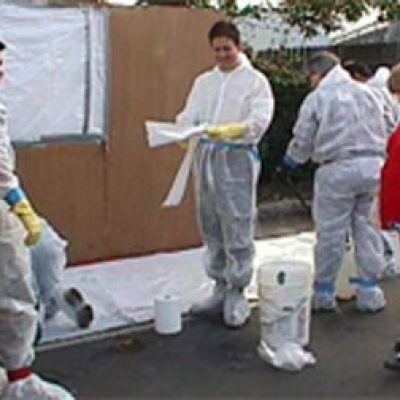 Introduction to Hazardous Material at the FRA Level. Signs, Markings, Placards, Labels, Shipping, and MSDS. To receive state certification, each participant must successfully complete a written examination and a course evaluation.